Senators have passed tax reform legislation that includes a repeal of Obamacare’s individual mandate. In this writer’s opinion, the House of Representatives, which passed its version of tax reform without such a repeal, should now follow the Senate’s lead. Supporters of Obamacare, such as Dylan Scott and Sarah Kill of the liberal website Vox, claim the individual mandate is “crucial” to the Obamacare exchanges. They note that Obamacare requires insurers to sell policies to all people regardless of whether they have a preexisting condition. However, insuring people with preexisting conditions is expensive. Requiring insurers to cover them gives young and healthy people an incentive to forgo insurance until they get sick. Under those conditions, insurers lose money. This causes them to exit the exchanges or hike premiums further. 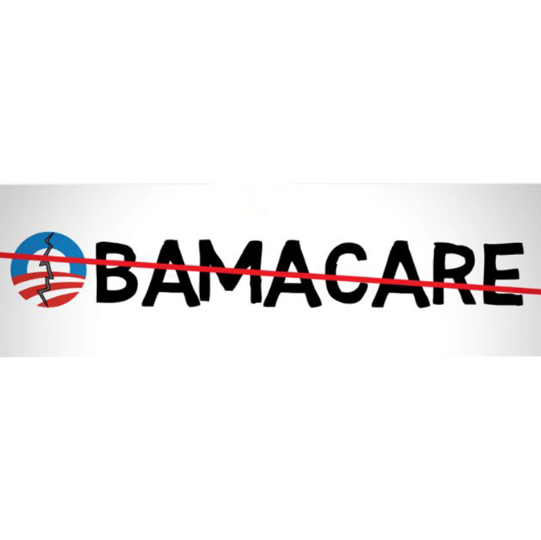 In short, the individual mandate does not now, nor will it ever, work as Obamacare supporters claimed it would. Considering that the mandate is also a gross encroachment on individual freedom, there is no reason why Congress shouldn’t repeal it in the name of tax reform.